Ever wondered what would happen if the Transformers existed in real life? Would we be working together to save the world or hiding from them while they took over Earth? 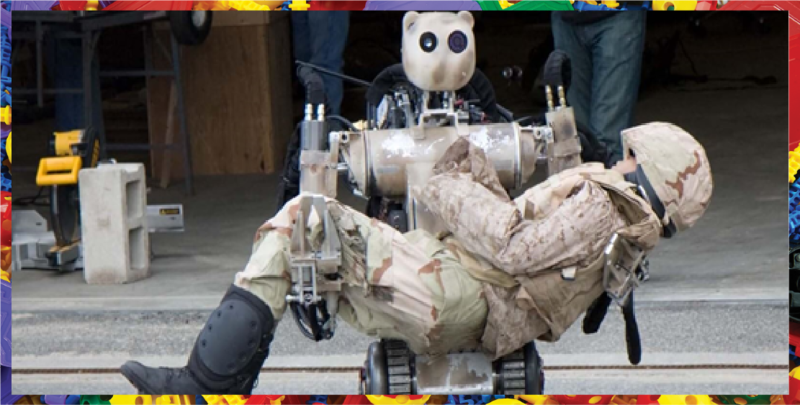 Due to the advancements in robotics, we might not have to wait too long to find out. According to the International Federation of Robotics, the number of industrial robots employed globally will surge to around 2.6 million units with an estimated growth rate of 13% by 2019. Business Insider reports a rising demand for robots with both corporate and consumer applications, forming a $1.5 billion market by 2019.
angioplasty or bypass surgery remotely and have helped improve invasive surgery by increasing precision and reducing pain. Housekeeping robots are becoming increasingly common in both homes and workplaces. An example of a household robot is the Mint Automatic floor cleaner, manufactured by iRobot. These cleaners use sensors to pilot through the room, sweeping floors while avoiding the walls, carpet and furniture. 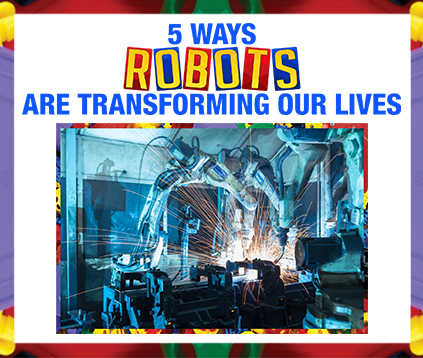 By reducing human effort and allowing simple tasks to be done quickly and efficiently, these robots are transforming the way we make use of our time. The relaxation robot by WheeMe that is the world’s first body messaging machine available in the market. Compact and lightweight, this robot can be easily held in your palm and used to massage body parts. 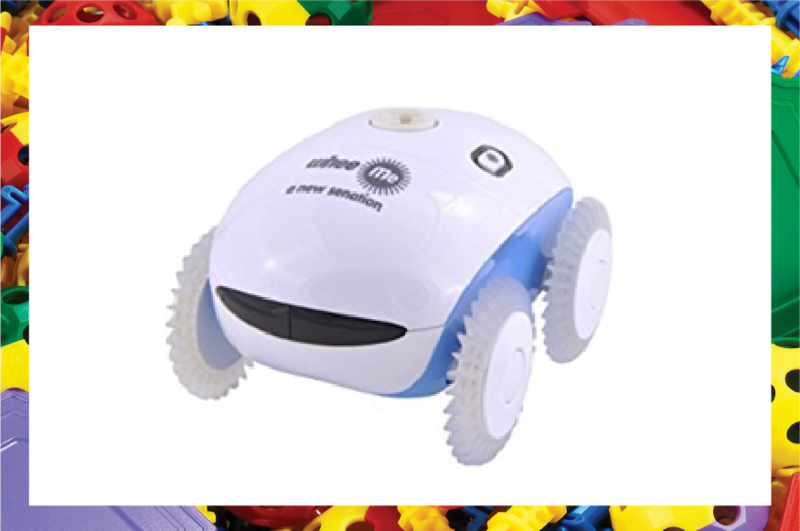 This handy robot weighs only 240g and is a brilliant device for therapeutic treatment. The automobile industry is making use of robotics to manufacture cars, saving the automakers production costs and time. These are equipped with wheels, sensors, mechanical arms and tools to enable them to work in assembly lines. 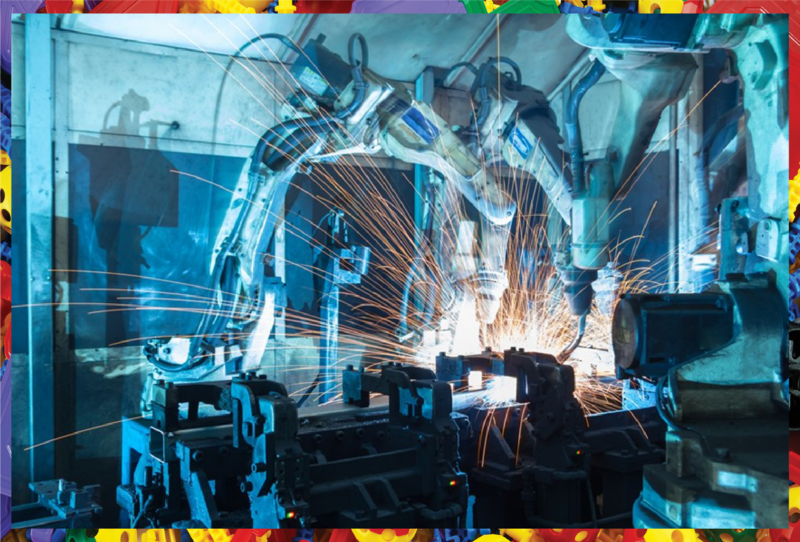 The process of car manufacturing is now safer due to the use of robot workers that perform challenging and complex tasks at a pace humans can’t. These tasks range from simple work like installation and painting to more difficult activities like welding and assembling. market will reach an astounding $82.7 billion by 2020. 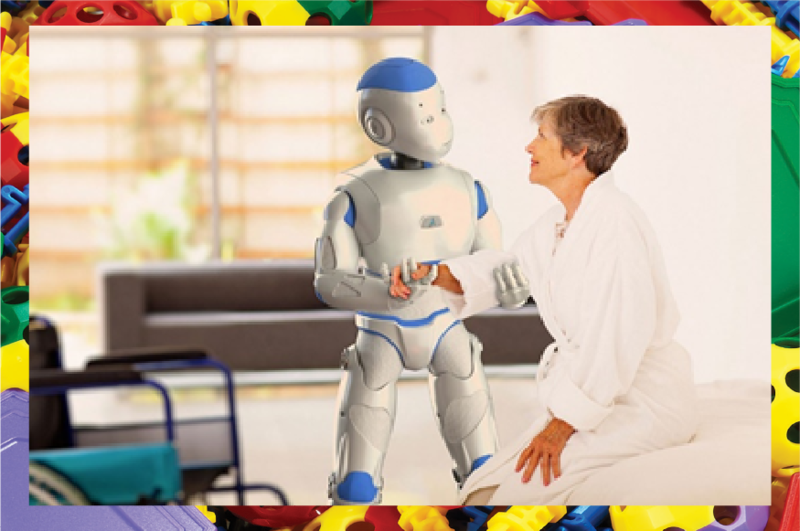 Robotics is expected to make breakthrough progress in the future with inventions like smart-cars driven by chauffeur robots, robots that will serve you fries and nurse bots in hospitals. Like the robot maid in the Jetsons, you’ll probably be having a robot cleaner doing the dishes and folding your linen in the next few years. As Kristen Andersen said, “The robots are coming, whether we like it or not, and will change our economy in dramatic ways”.